Black Mountain Software’s philanthropic priority is to actively support the communities our employees live in. As funding and resources allow, we also provide philanthropic support of entities and communities in which BMS serves as a software provider. Our giving focuses on youth, the economic and environmental health of our communities, and helping local school and government associations in their efforts to provide educational support to their members. The Lions lend support to the needs of the community with an emphasis on sight related issues. Just one of the priority projects is to provide eye glasses and eye exams for those young and old who can’t afford them. Any child in the Helena community can receive an eye exam free of charge from the Gold Rush Lions. In addition to their eye programs, the Gold Rush Lions support the Friendship House, Big Brothers Big Sisters and Helena Youth Basketball for hundreds of kids. 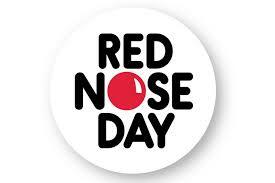 2018 Donor Red Nose Day is a fundraising campaign run by the non-profit organization Comic Relief Inc., a registered U.S. 501(c)(3) public charity. Red Nose Day brings people together to have fun, raise money and change the lives of kids who need our help the most. 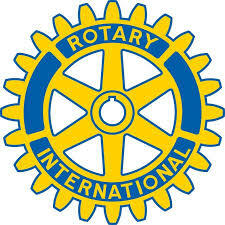 Financial support, school supplies, clothing and personal care items donated to elementary children in need. Contribution to fund the Holiday Appreciation Dinner for the City Mayor, Commissioners, our 25 volunteer firefighters, 55 full-time City employees and their families. Polson Fairgrounds, Inc (PFI) was formed from a branch of the Polson Chamber of Commerce in 1984 when a group of volunteers devoted themselves to the preservation, maintaining and improving of the fairgrounds property. With the help of fundraising and volunteers, the property has been self-supporting ever since. PATT (Parents and Teachers Together) strives to create a connection between teachers and families. They support funding through grant requests and facilitate volunteer opportunities for Cherry Valley and Linderman elementary schools. Hot Pursuit racing team competes in the National F1 in Schools competition. F1 in schools is a way for students to explore business and engineering careers through designing CO2 powered race cars and enterprise portfolios. 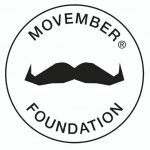 The Movember Foundation is a multinational charity that aims to raise awareness of and money for men’s health. 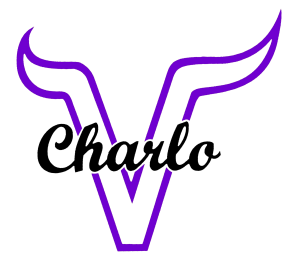 It was founded in 2003 in Melbourne, Australia by Adam Garone, Travis Garone, Luke Slattery, and Justin Coghlan, and attained registered charity status in 2006. Ronan PTA is a Parent Teacher Organization working together to enhance the K Willy experience for our students, teachers, administrators, and parents. 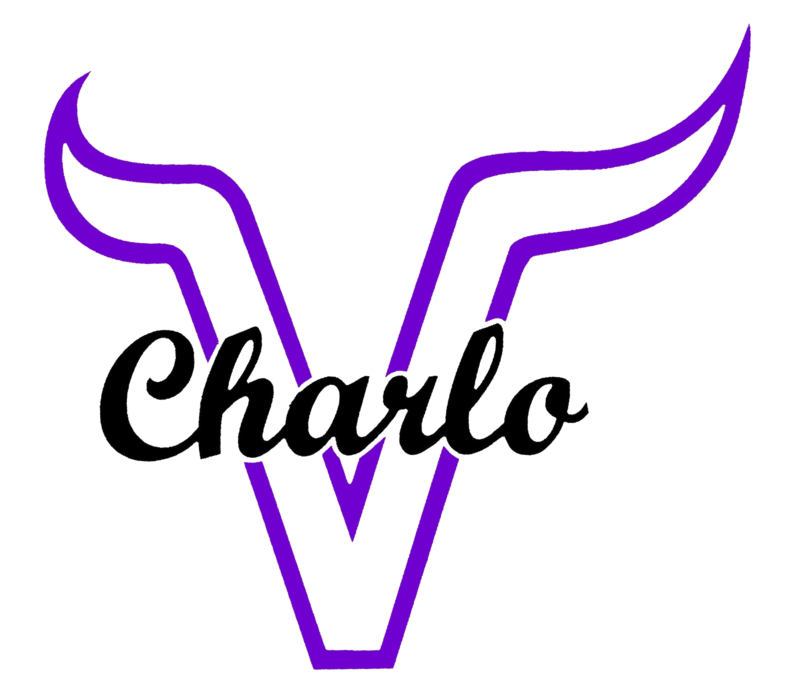 The Charlo Community Outdoor Complex committee is dedicated to helping raise the funds needed for a safe, lifelong recreational complex for all ages. 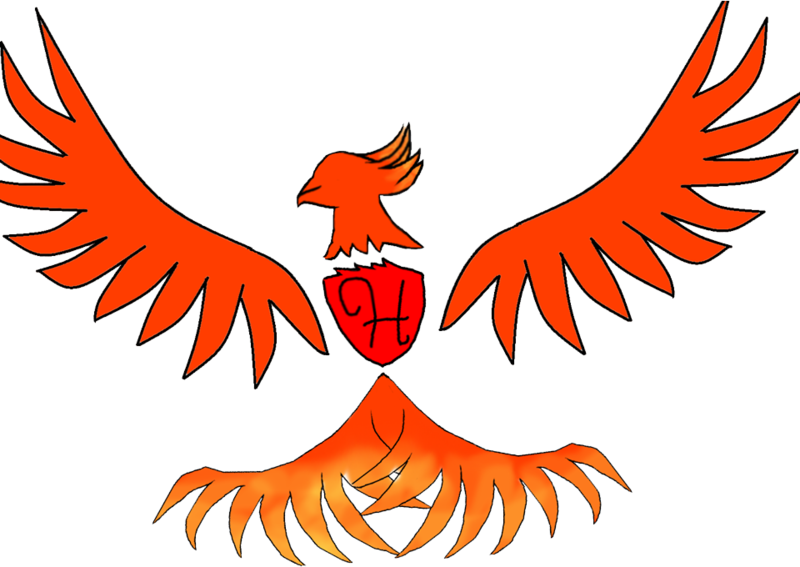 SAFE Harbor, serves Lake County and the Flathead Reservation to provide shelter, safety, nurturing, advocacy, financial support, and healing to the survivors of domestic violence and those in need. The Evergreen Chapter focuses primarily on helping local patients and families live with ALS while the National Office focuses primarily on research and advocacy. The Chapter supports the National Office through revenue sharing and research contributions. The National Office supports the Chapters by providing up-to-date information and materials. 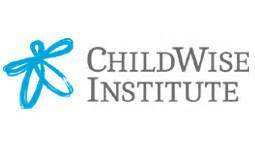 The ChildWise Institute’s mission is to advance awareness, accelerate knowledge, and advocate for change to optimize society’s resources for the well-being of children. The institute’s priorities are to include the areas of child well-being, child safety, child health, school success, and economic stability for their families. The Scott Firefighter Stair Climb has raised over $10 million dollars since its inception. Funds raised have helped develop new, more effective, less toxic treatments for patients with blood cancers. Since its founding in 1949, LLS has helped significantly towards the survival rates for some forms of blood cancer. Yet more needs to be done. Over 1 million Americans are currently battling a blood cancer and it’s the number three cause of cancer death, with leukemia alone causing more deaths than any other cancer among children, and every ten minutes someone dies. Here in Polson and the surrounding community, there are people who have benefited from the LLS support and research. People like the Allred family, including little Bella and Bridger whom are both cancer survivors. BMS staff donated items to the Annual Art Auctions & Gala. Funds raised at the Gala help support the Salish Kootenai College’s Capturing the Vision Capital Campaign and provides scholarships for their students. RIDE is a genuinely authentic Montana event that serves youth and the young at heart! It serves children directly through the event and empowers their activities by placing 50% of the net profits into the Mussleshell Valley Community Foundation’s charitable grant program. MVCF’s grant program enables greater impact in five focus areas: Youth Activities, Community Education, Community Enhancement, Natural Recourses, and Recreational and Cultural Development. Financial contributions to the Festivals on the Flathead Organization benefit this annual event. Flathead Lake Blues Festival proceeds benefit local Polson youth with finances to rent or purchase instruments to further their music education. The Dirty Dash is a mud run obstacle course where a military boot camp meets your inner five-year-old’s fantasy and subsequently converts boy to man and then man to swine. All you’ll need is a complete lack of shame to wallow in pits of mud and a smile to show through at the end! feedONE is The Dirty Dash’s national charity partner and provides meals for hungry children around the world, but we need your help! $10 feeds a hungry child for one month; every dollar you can help raise will make a huge difference. feedONE is committed to providing food for everyone. Nutritious food opens the door to education, clean water, and hope. Your gift provides the support to procure and deliver food to thousands of amazing children around the world. feedONE works with international and local partners to provide high quality nutrition, shipping, and accountability for each of our programs. feedONE now and provide nourishing food to a special child. The Friendship Center helps individuals and families of domestic and sexual violence gain access to community services and resources that provide the assistance they need to resolve their crisis and begin to rebuild their lives. The Friendship Center (TFC) is the only agency that provides safe shelter and a broad range of support services to victims of domestic and sexual violence in a large three county area in Southwest Montana. TFC’s primary objective is to provide immediate safe shelter for adult and child victims and to provide opportunities for them to access the services they need to rebuild their lives. Polson Loaves & Fishes Food Pantry is a volunteer-run pantry and serves residents of the greater Polson community. Those who benefit from the pantry include single-parent families, unemployed individuals, working low-income families, senior citizens and others in special circumstances of life. The dedicated volunteers work one-on-one with clients as they choose the food that best fills their family’s needs. Montana is ranked fifth in the nation for suicide rates for the past thirty years. 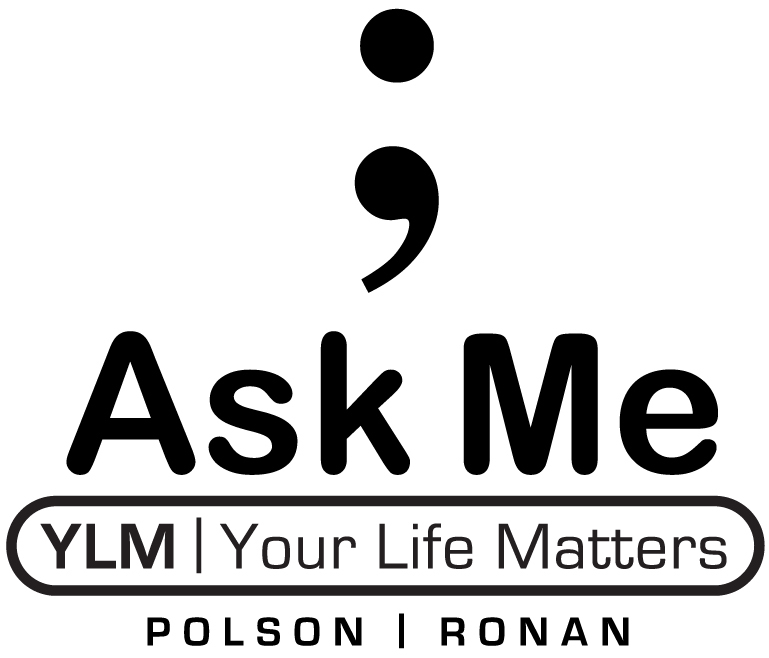 The mission of Your Life Matters is to spread awareness to our communities that there is help available for those considering suicide. Donations to events and the organization fund awareness and prevention efforts. The Polson Tennis Association promotes and develops the growth of tennis in the Polson community. Polson Booster Club was formed to support MHSA sanctioned extra-curricular sports and activities. The Club’s objectives are to promote and encourage sportsmanship, school spirit, and community support. By promoting player development and sportsmanship in an enjoyable environment, Polson Youth Soccer Association encourages a healthy lifestyle and love of soccer in players of all skill levels and backgrounds from throughout the Greater Polson area. Summerfest is an annual event held in Livingston Montana. Family fun, food, music and beverages provide a great time that supports the Livingston Recreation Department. Envision Polson! is a grassroots movement of neighbors working together to shape Polson’s future. Envision Polson! operates under the direction of the Greater Polson Community Foundation and a Steering Committee comprised of community and civic leaders. Polson’s Heart & Soul project was developed with the intent of directly benefiting Envision Polson! and its need to understand community values in order to be successful. A community bonding and family oriented event. Attendees enjoy an exciting array of carnival games and local food selections. The Winter Carnival also serves as an opportunity for Polson High School student organizations to generate needed funds to support various activities. The Polson Winter Carnival is organized by Envision Polson! The purpose of the event is to spruce up our community before the busy summer season begins so that visitors to Polson will see how proud we are of our community. Clean Up! Green Up! is organized by the Beautification Committee of Envision Polson!